Many of the new and interesting changes in Quick.Cms.Ext v6.6 we present here, are the result of our constant cooperation with webmasters! Take a look at what's new. 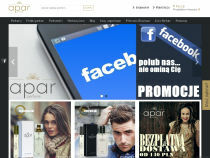 Subpages consist of various elements such as: description, photos, files to be downloaded, etc. 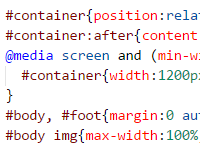 Depending on their occurrence, appropriate CSS classes will be placed in the BODY element. This will make it easier for the webmaster to refine the look of the subpage. 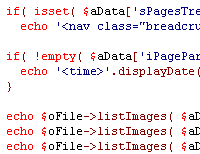 For example, if there are files to be downloaded on the subpage, then the system will insert the CSS class "is-file-list" in the BODY element. Additionally, in the paid edition there are settings that configure names and their occurrences in the BODY element. We've based the system's default layout on Flexbox (Flexible Box Layout) - CSS module, which already has great browser supprot. You no longer need to use "float" to build a page layout which often required strange solutions. With flex they are much simpler and more intuitive. For example, you don't have to calculate the exact width of the elements, because Flexbox automatically distributes the available space. This gives more control over the page layout. We've made some improvements in the Quick.Slider library. 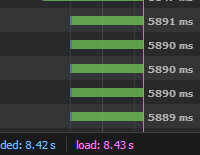 We have accelerated the first loading of the slider, in a situation when the images are not yet loaded from the cache. We also improved the behavior of the slider when changing the screen orientation on mobile devices. The entire CSS code has been modified to use the Mobile first standard. It significantly simplifies the code, although it require you to change the way of thinking for people who are used to think "Desktop first". So a positive side effect is reducing the CSS code of the basic version of Quick.Cms.Ext by about 7%. The development of the system is most often associated with additional lines of PHP, HTML and CSS code. We decided to verify the code we wrote in terms of its readability. 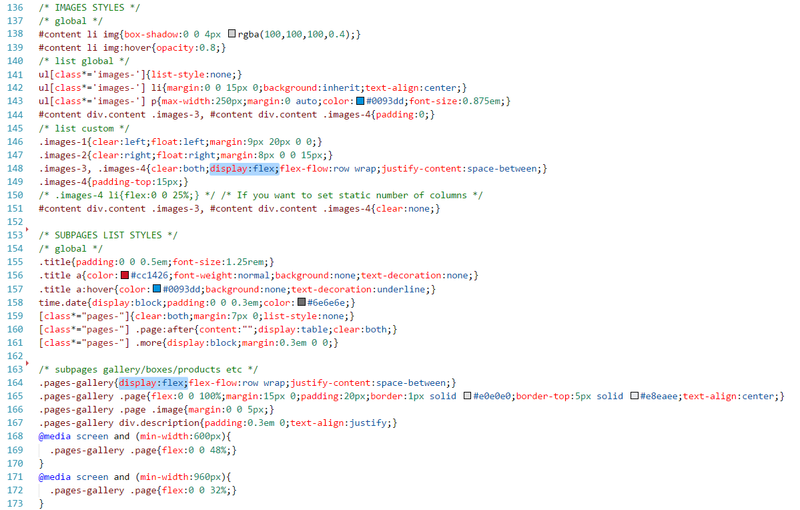 For this purpose, we analyzed each line of PHP code in the skin and when it turned out to be unclear, we improved it. We strive at every stage to think about the optimal preparation of the software. 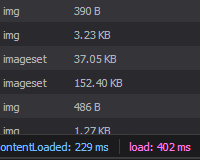 In recent days, we have been testing changes in the new version at slower Internet speeds. We managed to improve the arranging time of some elements by up to 30%. It may not seem much with high speed connections, but it's a lot when someone uses 2G or 3G (even good quality). Then 30% is as much as 1 or 2 seconds. The system verifies that the website that runs on it works on SSL (HTTPS address). If so, then all the absolute internal addresses generated by the system will contain the prefix HTTPS, not HTTP. This is required for the site map, redirections, etc. On the list of sliders in the administration panel more information will appear. You will be able to see a file name, and in Quick.Cms.Ext alternative description as well. Also in Quick.Cms.Ext above the list there will be a search box. It will allow for quick filtering according to information available on the list. This means that if your website has meaningful slider names (which is also recommended due to Google type search engines), you can search them quickly in the list in the panel. Based on the Flexbox method in the free edition, we have provided a new "Gallery" location for photos. They will be displayed under the full subpage description, side by side and will wrap to the next row depending on the screen width. In Quick.Cms.Ext you can also put the image gallery above the page description or inside of its content between paragraphs. It is possible to set smaller versions of an image for lower resolutions. The system using the srcset attribute will suggest the browser to load the appropriate image for the resolution used client-side. 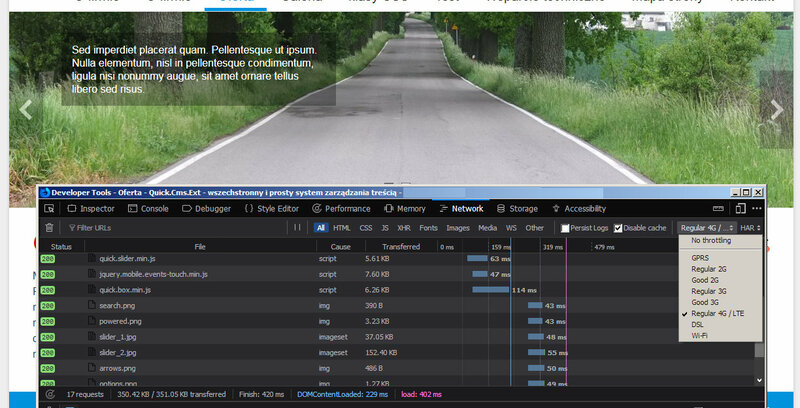 This will positively affect the speed of page loading. We've introduce a range of improvements in the filesManagerExt » plugin. Increasing the functionality of the file search tool, which until now filtered the list according to a phrase found only in the file name. Option to search files by subpage name to which a given files is assigned, slider name or even description related to the file in a subpage. It is also easier to find "lonely" files after entering the phrase "none". The list generated by the manager will display descriptions assigned to the file in the subpage and information about the versions of "srcset" for the slider. Enhancements will speed up file management in the panel. When editing a slider, you get a new tab "Advanced" in which you will be able to add, for example, a CSS class name for the selected slider. This solution will allow you to have more control over the displayed slider. For novice administrators, managing our panel can be a problem when a large portion of plugins has been installed in the system. The page edit form grows to include new options, which are mostly used only on selected subpages. We've created a configurator for fields which should be hidden by default to make the form more readable. Making a field visible and setting its value will cause the field to be visible the next time you load the form. In developer mode no fields are ever hidden. Additional parameters provide a wide range of subpages configuration options, e.g. its appearance, behavior, etc. We've improved the readability of this functionality through a more user-friendly select of predefined parameters. Next to the parameter in the subpage you will see a list of parameter settings in the other subpages. This way, it will be easier for you to get your bearings in the large number of options. Instead of entering the value true/false/null, since version v6.6 for parameters with logical values, a more convenient form of a "checkbox" type field will be used. The BODY contains CSS class names, which are related to system messages, for example no search results, information about required fields that were filled incorrectly, confirmation of sending an email or posting a comment. In the situation when a subpage address is called, but it doesn't exist anymore, the system will display the information dedicated to this message and add the is-msg-error404 class to the BODY element. This will help you better control the look of the website when a message appears on the selected subpage. We have changed the principle of operation for the image locations up to this point called None. Since version v6.6 this location will be called "Non-standard" and it will be possible to set the thumbnail size for page details. 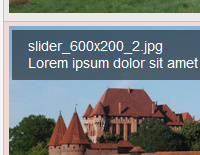 An image with this option will not automatically appear on the subpage. 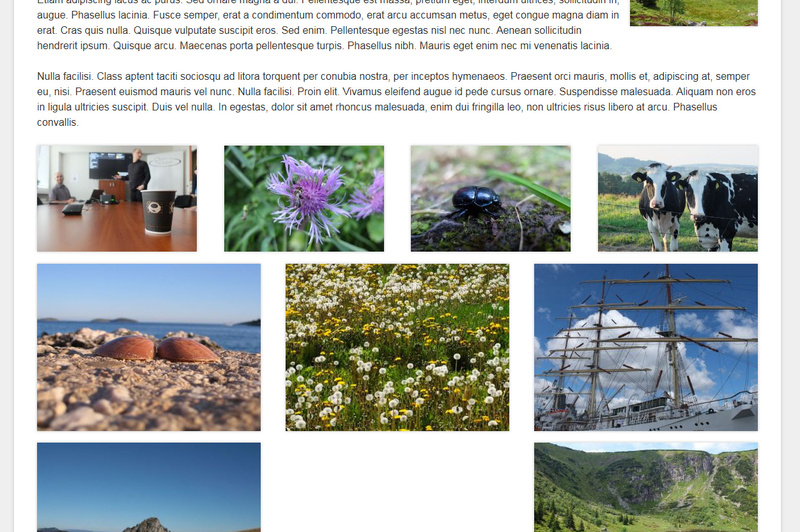 Similarly to widgets with a non-standard location, images can be placed in the content of the subpage using the TinyMCE editor. After logging in to the panel, a large message will be displayed which encourages to create backups. 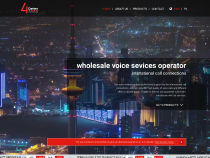 A webmaster will be able to set the frequency of the message in the new configuration variable. Subpages consist of various elements such as: description, image, date, price, order option, tags, etc. Depending on their occurrence, appropriate CSS classes will be placed in the LI element displaying the data of subpages in the list. This will make it easier for a webmaster to better tweak the look of a subpage on the list. 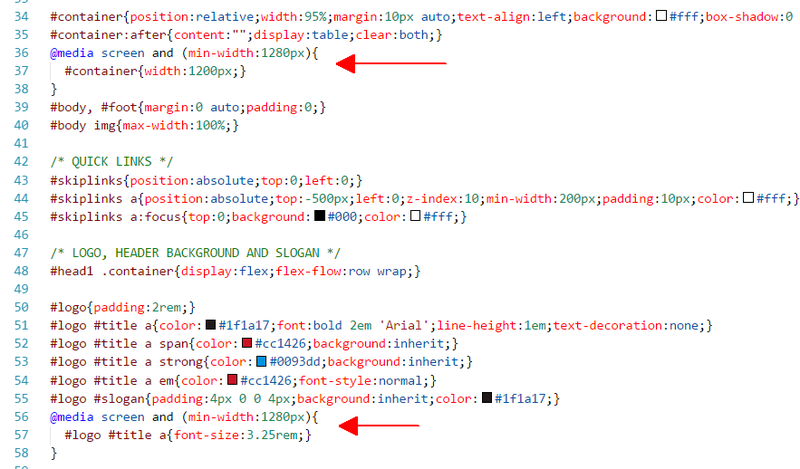 For example, if a subpage contains a price, the system will insert the "is-price" CSS class in the LI element. Checking the "Hide in search results" box when editing a subpage, you cause it to not show up in search results generated by the Quick.Cms.Ext system. The list of results will also not include subpages of the previously hidden parent page. The solution is useful when the subpage is purely technical, e.g. user profile editing, order form, etc. The comments » plugin adds to the system the functions of posting comments on selected subpages. It is possible to enable commenting for logged-in users only. Since version v6.6, an administrator, when editing a parent page, will be able to set a new "comments" option in the "Advanced" tab. It will allow displaying, on the list, the number of comments added to each subpage. We have given up switching between advanced and simplified mode when attaching files to a page. 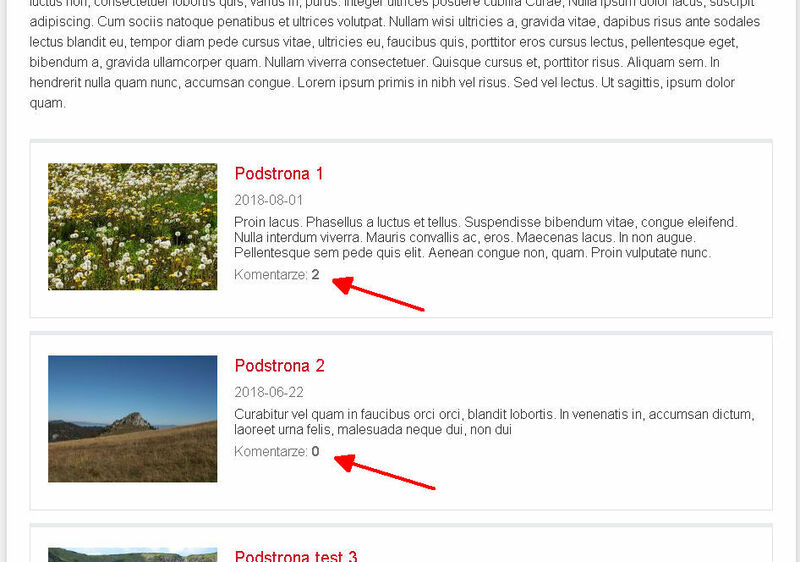 Now all fields in a more compact version are available from the start, and thumbnail management is possible in one column. 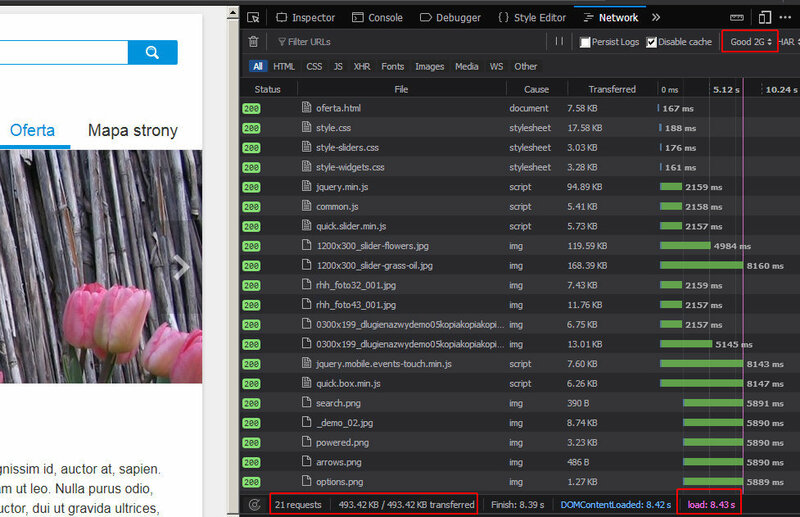 The Add files and Files tabs in the new version also display a thumbnail of an image (if it has already been generated). This speeds up the search for the file. When editing a page the new parameters allow the administrator to have more control over the content panel-side. Among the new additions are: hiding a news date; settings of header slider behavior; disabling links in the list of subpages and in the slider; option to hide the navigation path; CSS class name for a slider. Currently there are nearly 20 advanced parameters available. This is yet another step in increasing the diversity of presentation of selected subpages. You can "tag out" each page and filter pages by a chosen tag. Until now tags to which a page was assigned would appear under full description. 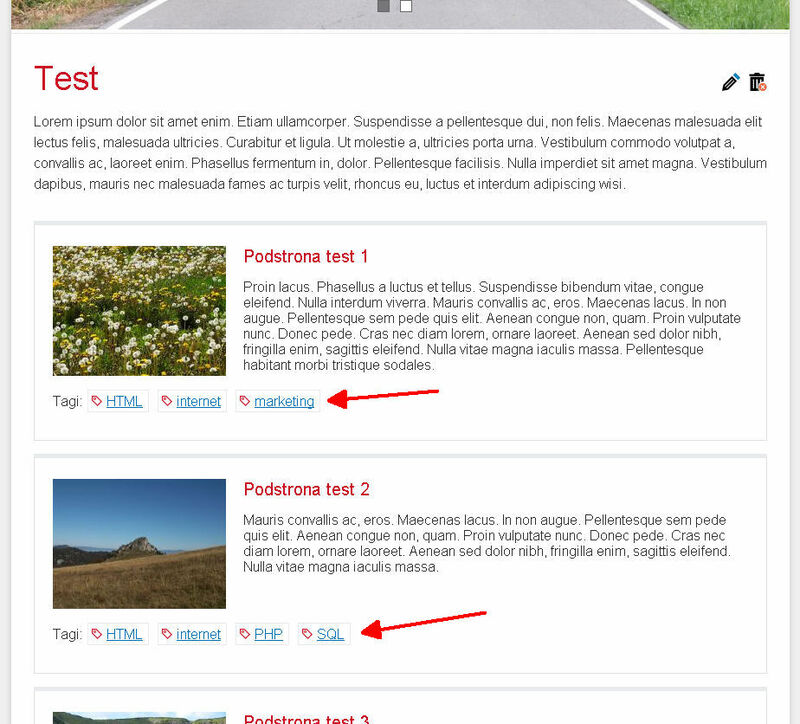 The new version of the system allows to display tags also on the list of subpages. The system is constantly growing, so we've decided to go through all options in the configuration file. Since version v6.6 variables with settings will be placed in the config.php file and the new config_admin.php file. In the new "config_admin.php" file there are setting, which affect only the operations of the administration panel. This allows a webmaster to freely configure the panel without worrying about affecting the website client-side. The users » plugin now contains a reporting module which registers client logins to user profiles client-side. In the administration panel, we provide a list of login details: email address, date, IP and information whether the login attempt was successful or not. We realize that this functionality will not be necessary on every website. It will be possible to turn it off in a configuration variable. New field which allows you to present a product with two prices. By default the additional price field is labeled as "old price". It can be used however for other purposes, for example to present a list price. Email notifications for customers about order status change. Custom content can be set and sending can be held for specified orders. Managing slider sets. Assigning a set to a subpage, display settings, slider action and other parameters. Useful when you use different sliders on different subpages.